HomeSermonsBy Order Of The King! By Order Of The King! 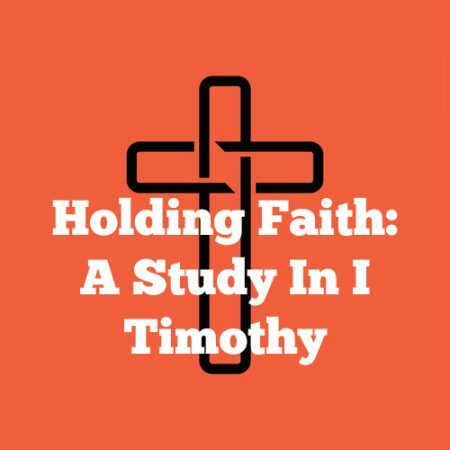 I Timothy 1:1-2 — “Paul, an apostle of Jesus Christ by the commandment of God our Saviour…” The opening lines of Paul’s letter are always theologically rich and the opening to I Timothy is an excellent example! Paul comments on his apostleship, his high Christology is evident, and his love and concern for Timothy shines through. There was also a clear and much-needed message for the church at Ephesus — a message that has resonance for us some 2,000 years later. © 2019 Lismore Bible Church.